Halloween is a special occasion that offers bundles of joy and fun to children as well as adults of all ages. Be it the costumes people wear during Halloween or the monstrous ways they apply makeup all over the body, or the candies, mad scientists and monsters all add to the fun element. The Free Coloring Pages available for adults and children of all ages during Halloween increases the fun element on the whole. Halloween has many themes with monsters and cartoon characters as the basic. Free Printable Halloween Coloring Pages provides excellent opportunity to color the dreadful monster figures and playful cartoon images. You may also see Free Printable Coloring Pages. Disney has a special place in the heart of cartoon lovers. Free Disney Halloween Coloring Page offers a fun-filled opportunity to color cute Disney in a dreadful Halloween style. Adults enjoy Halloween as much as kids do. 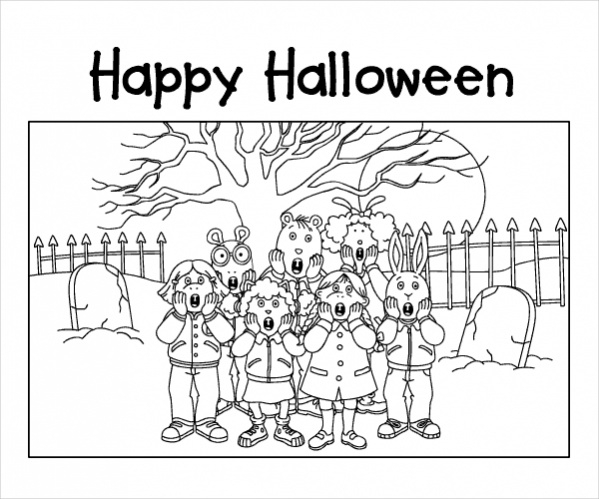 Free Kids Halloween Coloring Page is exclusively designed for kids to color the different horrific Halloween images in their own stylish manner. Any celebration is not complete without the prevalence of happiness. 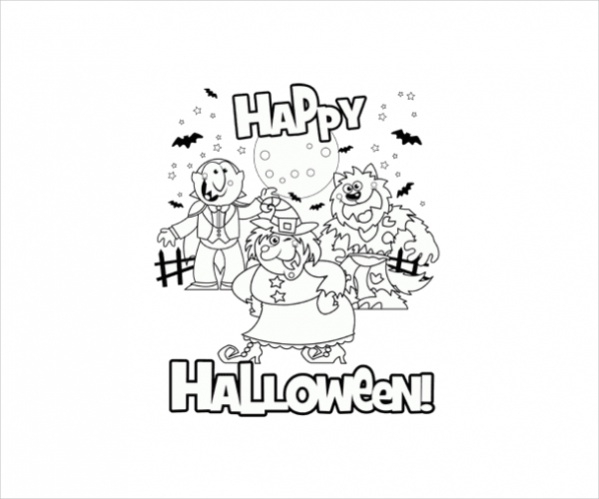 Halloween incorporates happiness through the Free Happy Halloween Coloring Page. 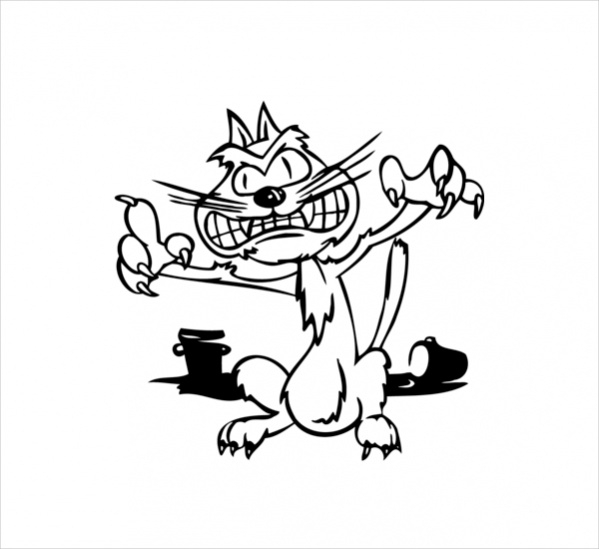 This page provides smiling Images of cartoons and scary figures. Pumpkin plays an important role in Halloween. Pumpkins that widely smile makes Halloween celebrations complete. 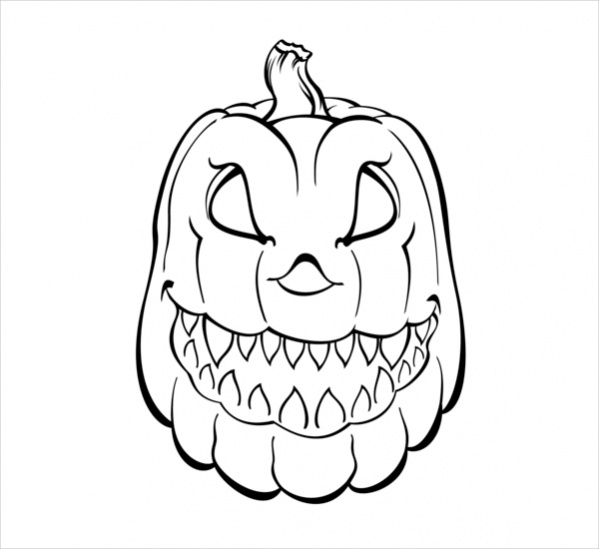 Free Halloween Pumpin Coloring Page offers pumpkin pages to be colored in an attractive manner. Why must children have all the fun during Halloween? Adults deserve some fun too. 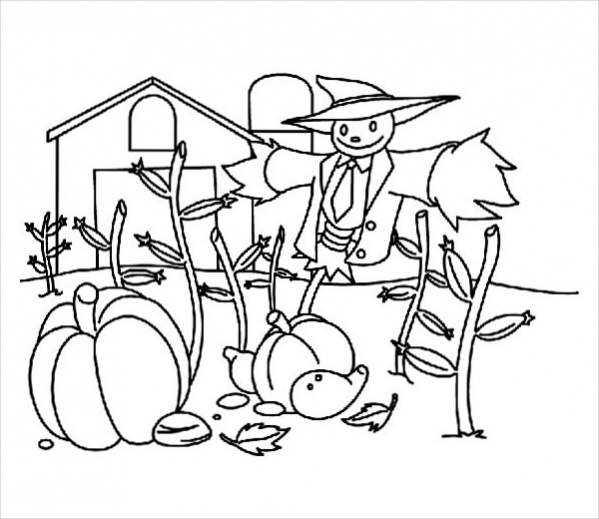 Free Adult Halloween Coloring Page provides pages to be colored by them in a childish manner. Hello Kitty is another cartoon character like by many kids. 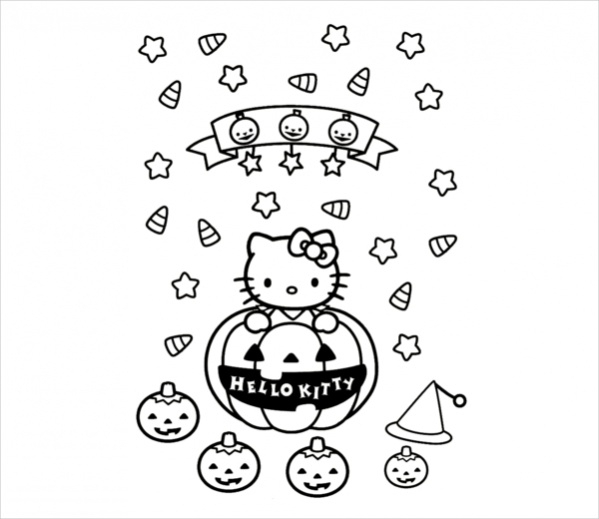 Free Hello Kitty Halloween Coloring Page honors the cartoon character during the Halloween celebrations by making children color the same. Say Halloween and the next thing that comes to our mind is scariness the complete environment creates. Free Scary Halloween Coloring page makes children color scary characters with threatening colors. Mickey Mouse is the pioneer for all cartoon characters. 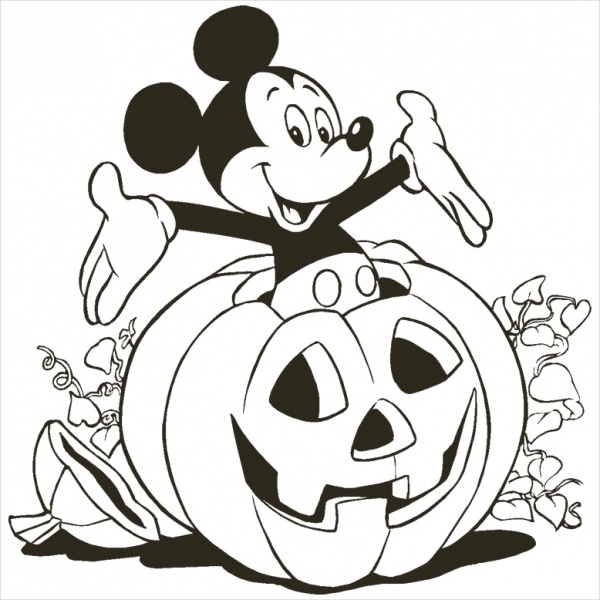 Free Mickey Mouse Halloween Coloring Page makes little children color their favorite Mickey Mouse with bright colors in an attractive manner. The owl is another image without which Halloween celebrations never get complete. 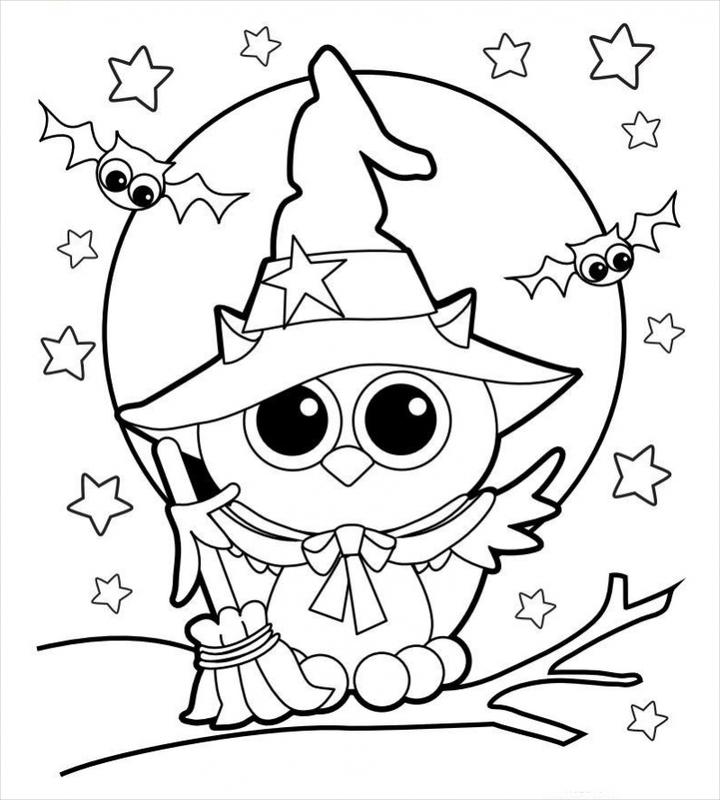 Free Halloween Owl Coloring Page offers owl in different comical poses and fun faces to be colored by the children. Mickey Mouse is not complete with Minnie Mouse, the favorite cartoon character of many kids. 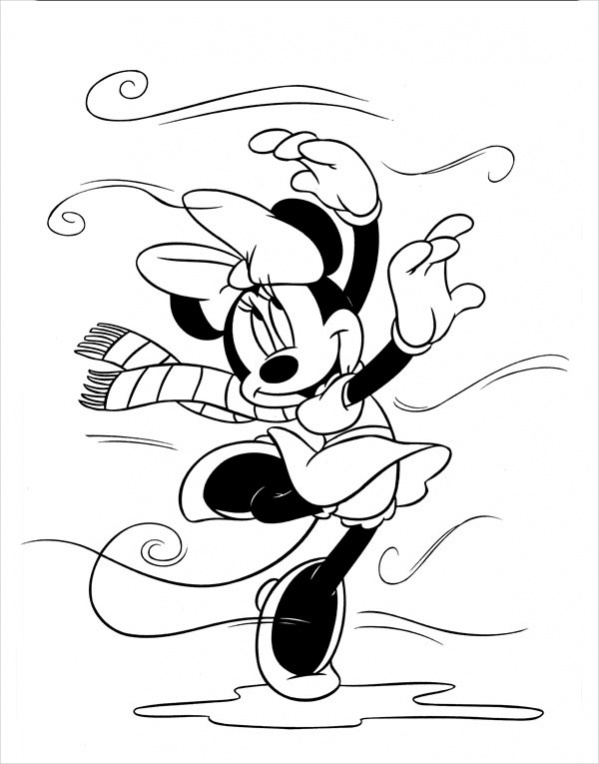 Free Minnie Mouse Halloween Coloring Page is a chance for kids to color the Minnie Mouse. Halloween means fun and enjoyment. To add to the fun element, Free Funny Halloween Coloring Page provides an opportunity to kids to color funny Halloween images in a bright colorful manner. Individual creativity is high in kids irrespective of the age group they belong to. Free Halloween Coloring Page provides an opportunity to children to color their imagination in the fullest form. While pumpkin faces are projected in a scary manner during Halloween they are actually cute. 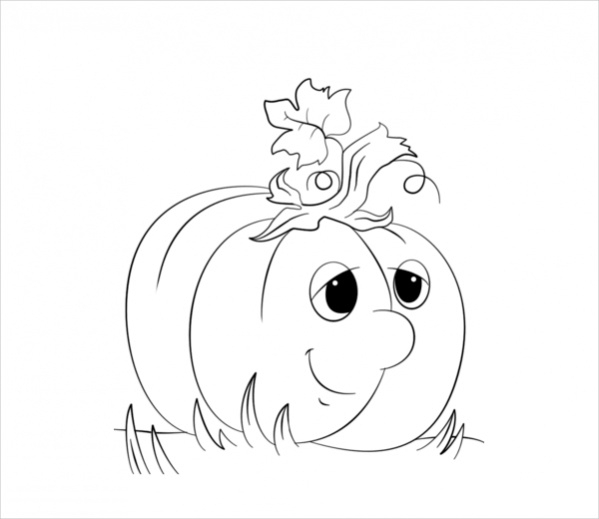 Cute Cartoon Pumpkin Coloring Page gives cute faces of pumpkin to be colored by kids. 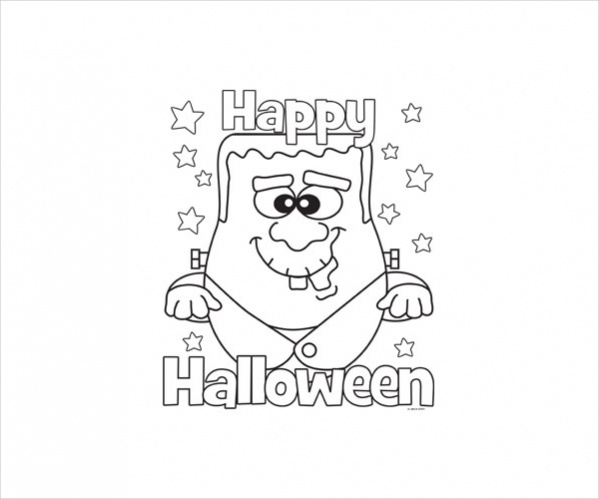 How to use these” Free Halloween Coloring Pages? 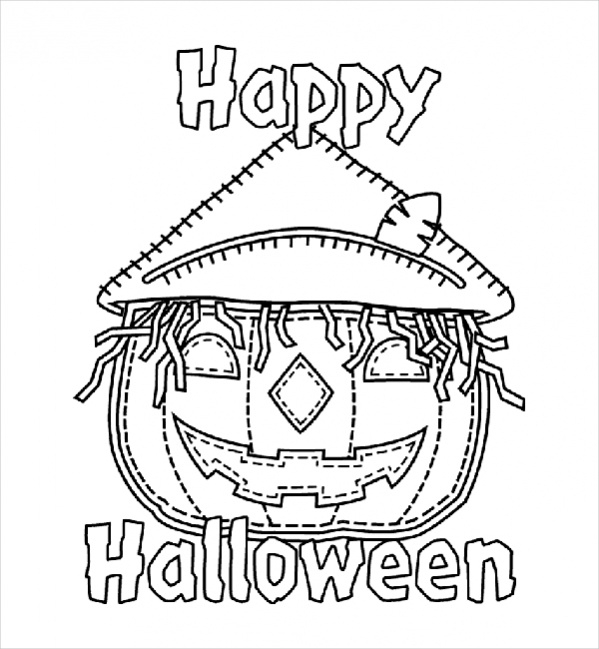 Halloween coloring pages are available free of cost. Download these free coloring pages from the Internet and tart coloring the same to suit your taste using your choice of colors. Every coloring page can be downloaded as many times as the user wants. Download them in huge numbers to color and present to others who visit you during Halloween. Insert the colored pages in the gift bag you planned for them and make them feel happy through this surprising act of yours. You can also hang them as a part of your decoration and make them glow fixing bulbs to them. You may also see Free Coloring Pages For Kids. Freely download Halloween coloring pages and increase the fun element in your Halloween celebrations. Make your Halloween celebrations more colorful by coloring these free pages. 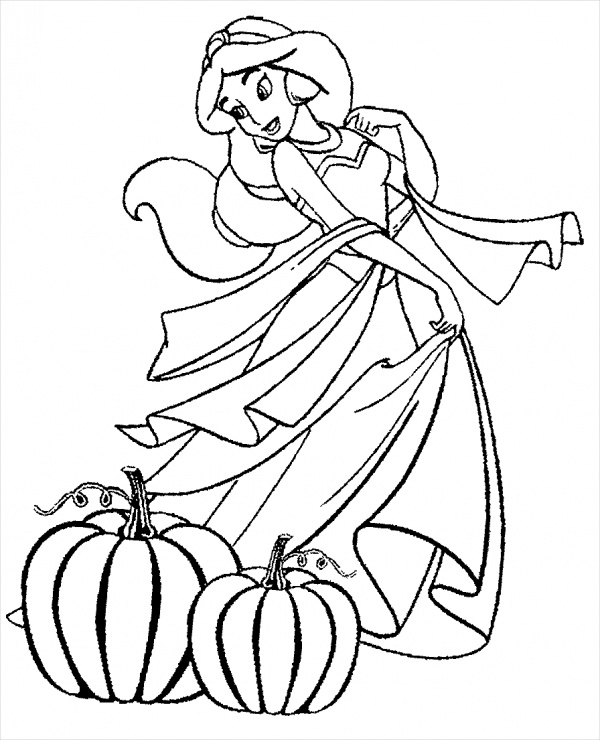 Come fall, Halloween coloring pages printable are the things that come to your mind. 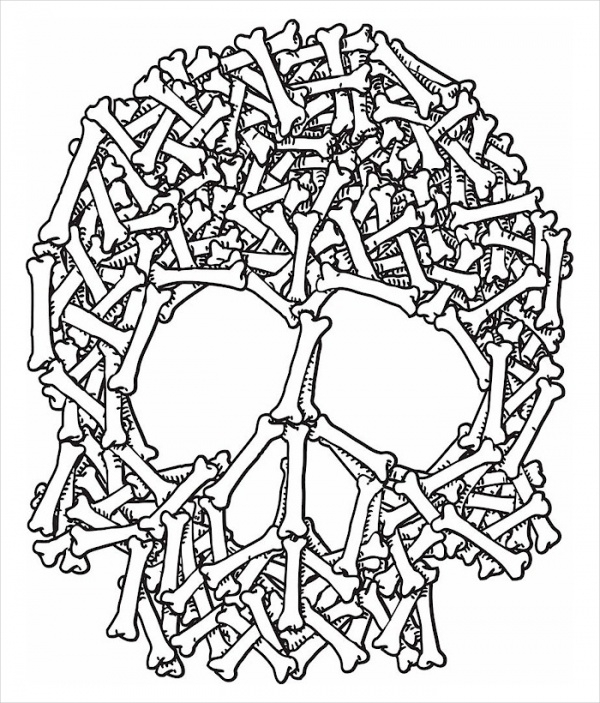 Enjoy your Halloween coloring these pages bright enough to attract others.